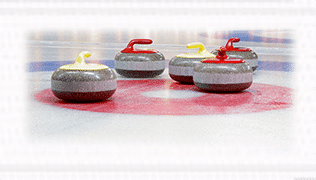 So you’ve seen curling on television or someone at work or school is talking about it, but what exactly is this sport of curling all about? Here are the basics that you need to know. 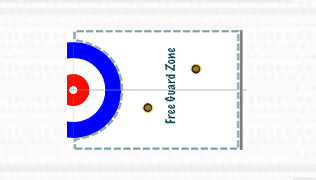 Tips and helpful information for the business side of curling. 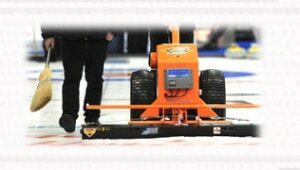 Videos, articles and other helpful information to assist curling ice technicians. Information on policies for high performance athletes, the sweeping moratorium, anti-doping, tiebreaker scenarios and high performance camp opportunities. 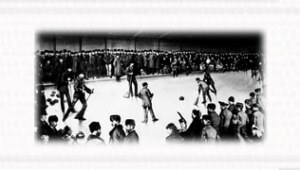 Though curling was started in Scotland, the sport has a long and rich history in Canada. Click here for the full history of the ‘roaring game’!